The Best Makeup for Sensitive Eyes. Recommended Products. According to the Journal of the American Medical Association, there were 5,144 consumer complaints submitted to the United States Food and Drug Administration between 2004 and 2016, regarding adverse effects from personal care and beauty products, including eye makeup. You might have been stung by the bad beauty bug yourself. I was too. But after years of suffering from stinging, watery, and even painful eyes, I have found what has turned out, for me, to be the best makeup for sensitive eyes. Below are my product recommendations and what I regularly use for mascara, eyeliner, eye shadow, and foundation. These are all based on personal trial and error. I used to be able to wear all cosmetic products and brands of makeup with no ocular problems, but that changed when I was about 33, and even more so after I started wearing eye contact lenses. One night, after about 20 minutes of putting my cosmetics on for a night out with friends, my eyes began to feel irritated, itchy, and after about an hour I had painful pressure, stinging and redness in my eyes. My night was ruined, but more importantly, that was the beginning of an expensive three-year search for non-irritating cosmetics. 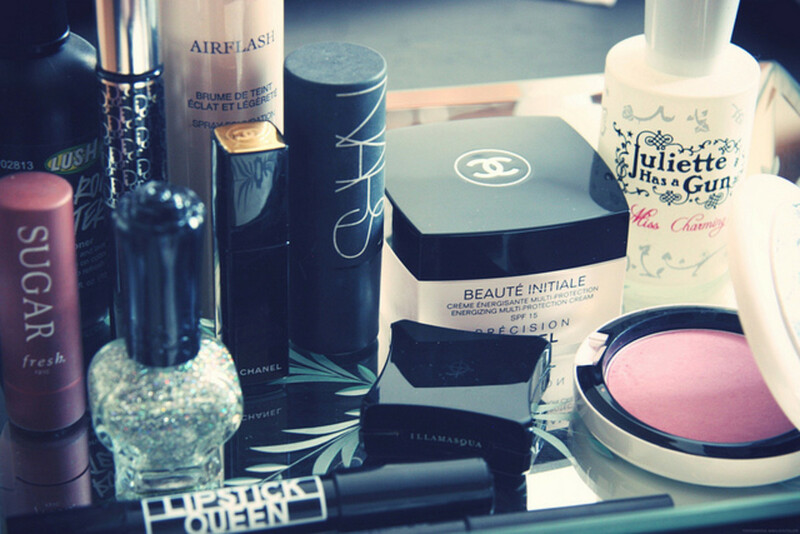 But I found what has worked for me, and I hope these cosmetics are the answer to your beauty prayers too. After all, beauty shouldn't sting. 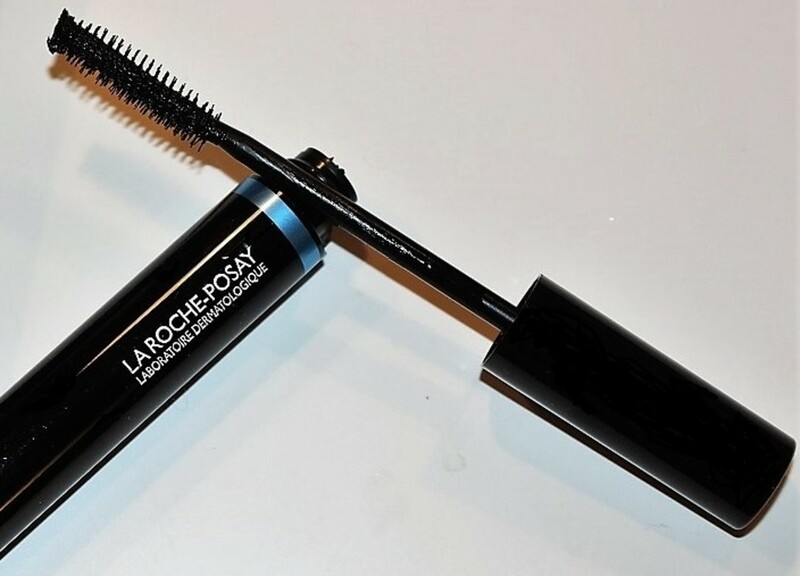 La Roche-Posay Respectissime Waterproof Mascara, 0.25 Fl. Oz. I chose La Roche-Posay Respectissime Waterproof Mascara for Sensitive Eyes because it has given me no eye irritation whatsoever. Lashes have a moist, glossy look and won't clump. Waterproof. This is a difficult feature to find in mascara formulations if you have sensitivity in your eye area. 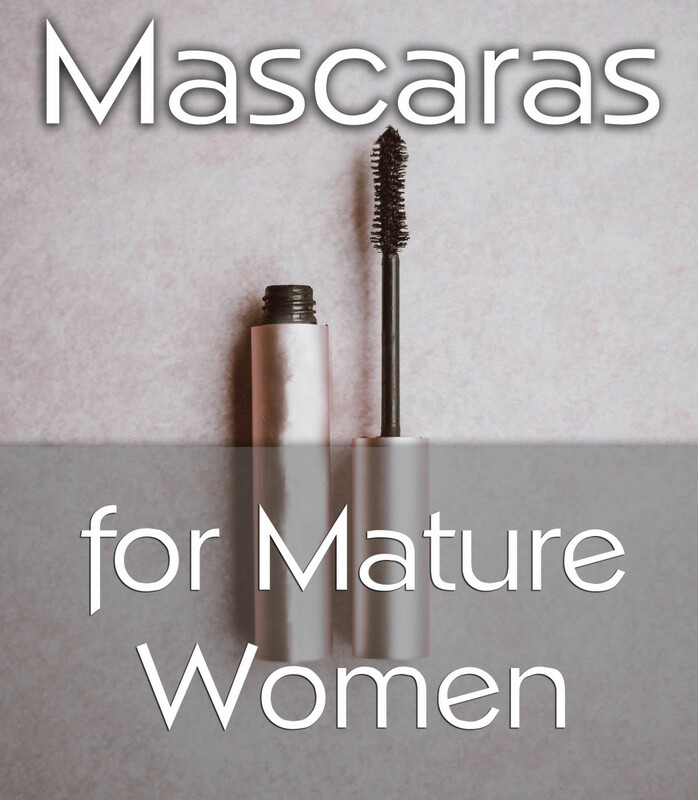 If you are prone to occasional tears, like me, this mascara will help you keep those raccoon eyes away. No flaking. Mascara that flakes often gets into the corners of the eyes and aggravates ocular tissue. This used to be a big problem for me because I also wear contacts. And I would tend to get tiny clumps of mascara sitting behind the lens as well. Not a problem with this formula! 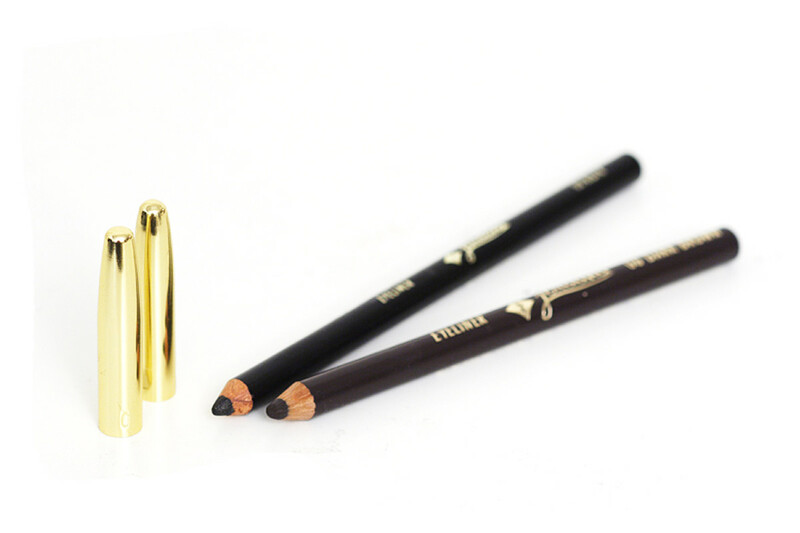 Three-dimensional coverage for thick lashes using a perfectly sized applicator. Contains no fragrances or parabens. Ophthalmologist and allergy-tested for user safety. The best eyeliner for sensitive eyes. 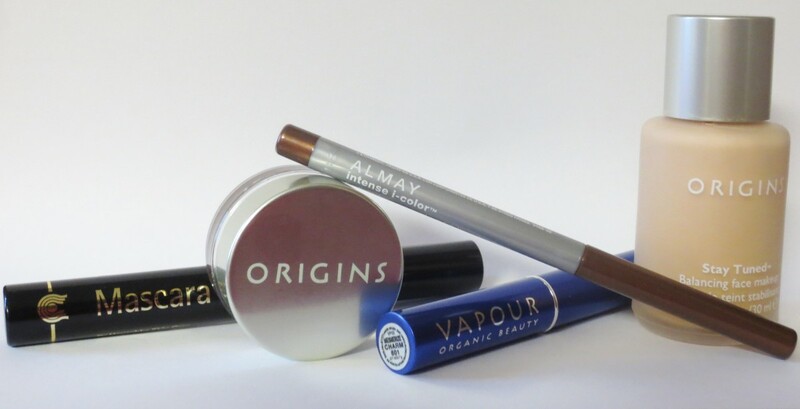 Origins Automagically Eye Lining Pencil. I had no irritation whatsoever using this pencil. 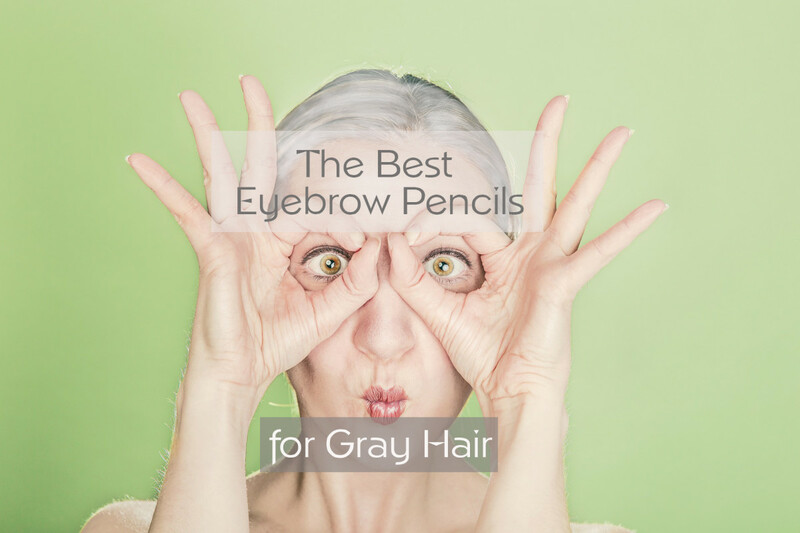 It is suitable for both the eyes and eyebrows. It comes with a blending/smudging tool at the other end of the tip if you like to create smokey eyes or blended effects with your makeup. Goes on smoothly without stretching or irritating the eyelid. Comes in a variety of colors, such as Jet, Cocoa, Mulberry, Navy, Fudge, and Smoke. What is your worst symptom associated with makeup? Tip: If you are trying to save money on cosmetics while you have sensitive eyes, it can be helpful to buy cheaper lipstick and lip liner since they will not affect your eyes. This will allow you to splurge on suitable eye makeup. It is no accident that I've chosen cream eye shadows. They do not flake or fall into the corners of the eyes. If you have sensitive eyes, I recommend you stay away from powder shadow. Even the small amount of powder particles that escape from an eye shadow tray when you are flipping the applicator up towards your face is enough to make some women's eyes water. Blends well across the eyelid. Stays in place as there are no powder particles to come loose. 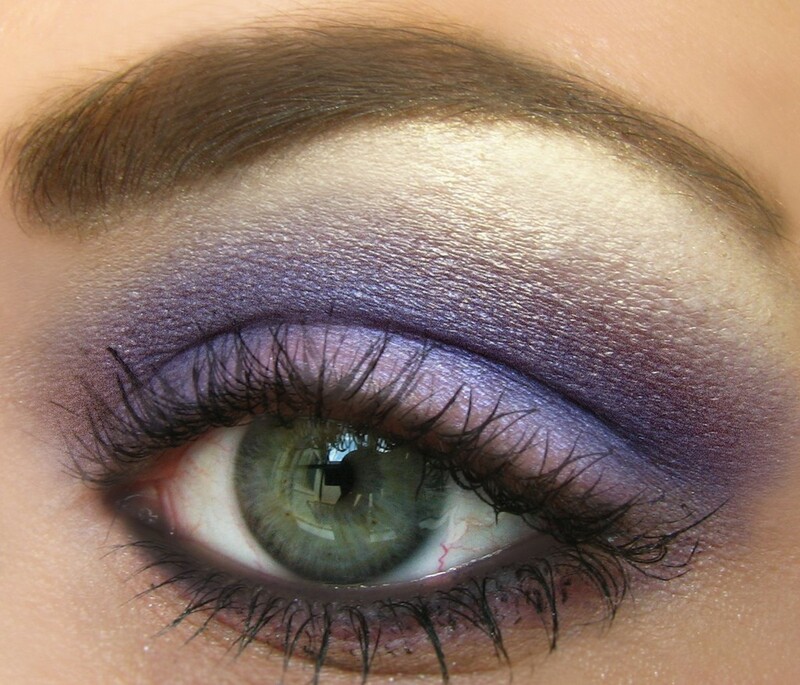 This type of eye shadow is especially helpful to girls and women that wear eye contacts. Since powdery eye shadow has a tendency to leave colored flakes sitting on contact lenses, a cream product such as this prevents the irritating accident as well as having to take your contacts out and reinsert! 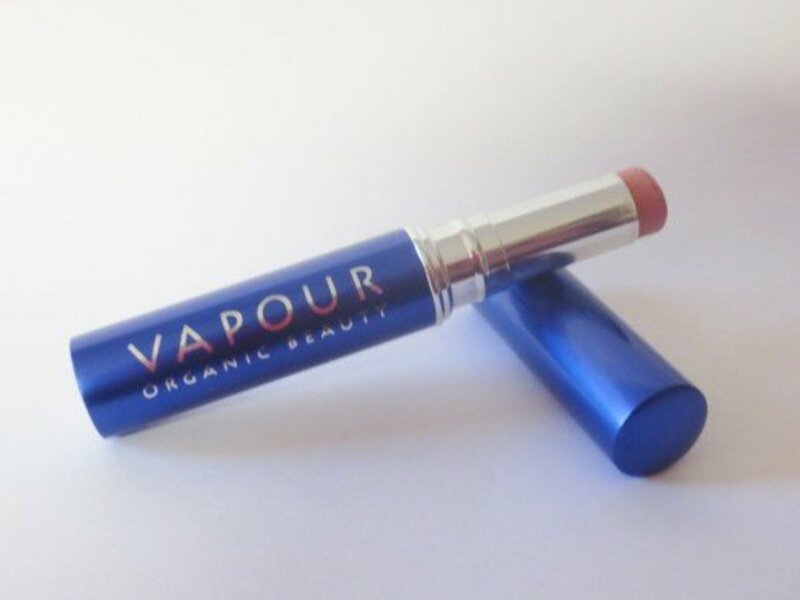 Comes in many colors, many of which are neutrals, that look good any time of year: Sugar Peach, Vanilla Vroom, Bamboost, GingerZing, Perkle, Coffee Buzz, and Khaki Kick. Slides color over your eyelids from convenient tube. Think of it as lipstick for your eyes. I love this thing. 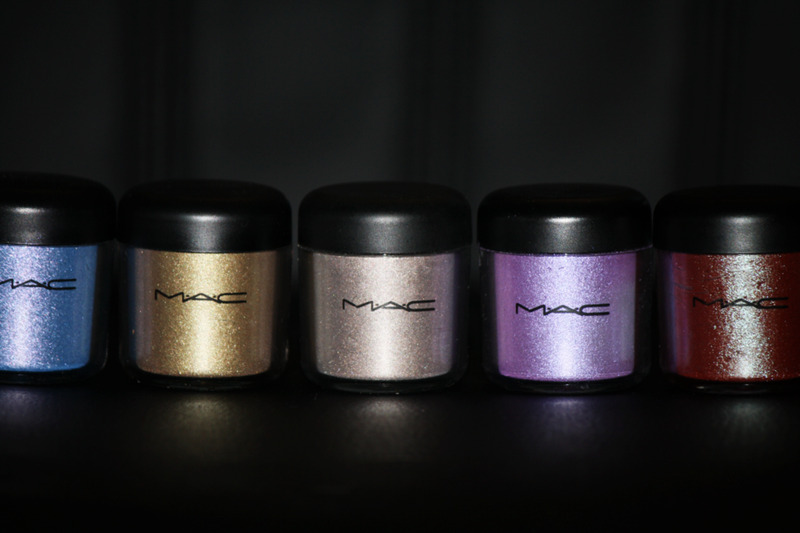 Comes in a variety of shades, such as Firefly, Ember, and Lyric, Storm, Cinder, and Smitten. You can get the stick in either an eye shadow or multi-use eye shadow and blush stick. No powder shadow to fall in the eyes. Dot on eyelid and spread with your finger if you want to lighten the look of the color. 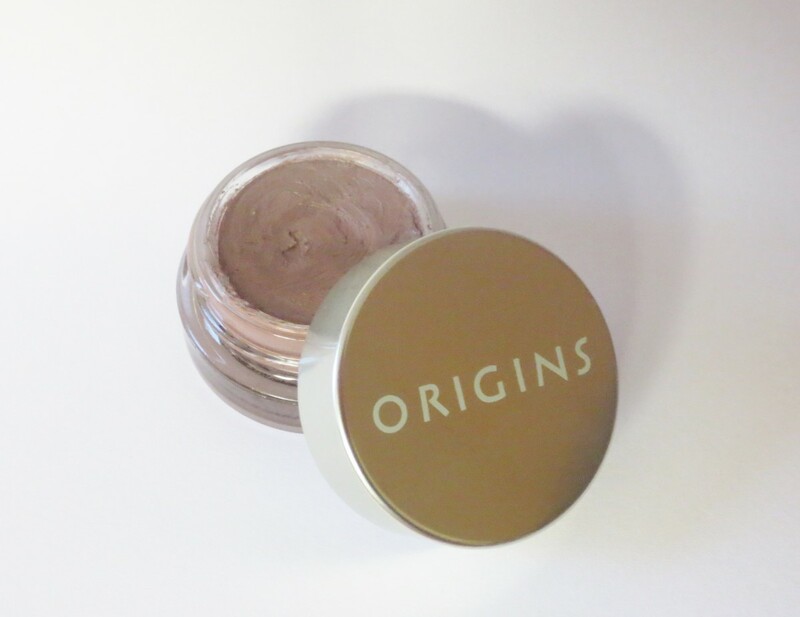 If you are looking for an all-around good brand of makeup for sensitive eyes, Origins, in my experience, has been the most reliable one. To see if any makeup product bothers your eyes, wear it by itself in your home for a few hours. This way you can distinguish if it will affect you or not. If you have luck, try sticking to the same line for your next cosmetic purchase. And so on. You can develop an eye allergy to a cosmetic at any time, even after years of use. The products I recommend are not guaranteed to not irritate your eyes. Everyone responds differently to cosmetic ingredients. The information in this article is based on personal experience only. I do not have medical experience and suggest you speak to your eye doctor before applying new cosmetics if you have a medical condition. You might be surprised to see foundation listed. But since you apply it all over your face, including right outside your eyes, your eyes can become inflamed very easily if you are allergic to any of the ingredients in the product or your eyes react to the subtle fumes in the makeup. This means the product never has to actually get in your eye area to affect you. Tip: Avoid pressed and loose powder as a preventative as the small particles from them can easily cause an allergic reaction in sensitive individuals. I cannot say enough good things about this foundation. Least of all is that I experienced no eye irritation from it. From a cosmetic point of view, this product is amazing. 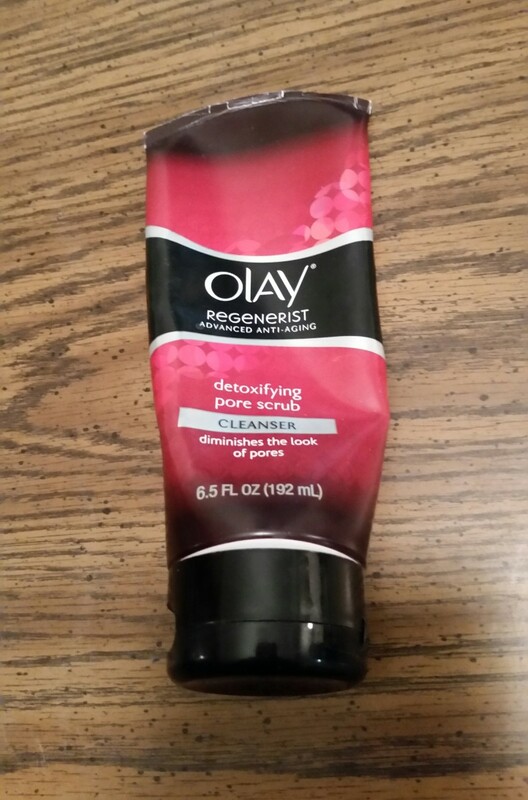 I have large pores, and this foundation actually makes my face look smooth and almost non-porous. I will use this for life. Doesn't feel cakey on the skin. Why Do Some Cosmetics Irritate the Eyes? The Food & Drug Administration recognizes over 10,000 possible ingredients in cosmetics. While beauty companies and the FDA try to do a good job to ensure safety, there is simply no way to ensure all ingredients will be comfortable for all wearers. 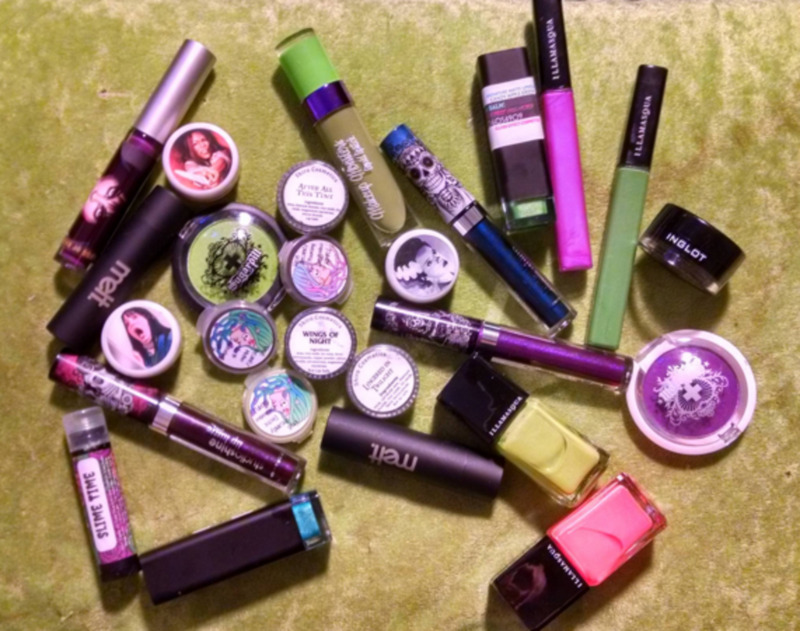 I have found in my experience that the cheaper cosmetics are the worst culprits. I consider my makeup to be a small investment to help me both look and feel good! I hope these suggestions work for you and allow you to wear makeup freely again! How do I determine which makeup won't irritate my eyes? Which brands do you trust? The best gauge for sensitivity as far as makeup is your own experience. I only trust the brands I listed in my article. Any recommendations for a concealer for someone with sensitive skin/eyes? I am unable to read artciles online very often, but I'm glad I did today. This is very well written and your points are well-expressed. Please, don't ever stop writing. Thanks, funny how things change! Good information. I use to be the same could wear anything I can no longer do that. Voted up on your hub.